Huawei is the fastest growing smartphone company in South Africa and Worldwide its making a huge impact via their full featured smartphones at value for money, great service and wide presence. I got in touch with the company when one of the PR associates moved from other great brand to Huawei and he called me for the launch event. The launch event posts are shared on my instagram channel and can be accessed here. 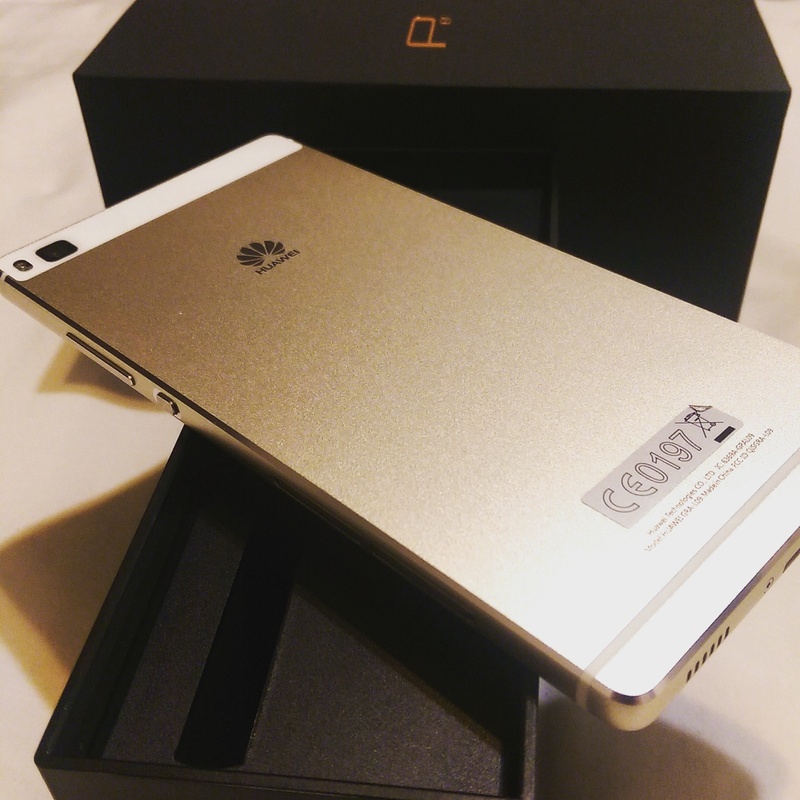 The first thing that you notice about Hawei P8 is it's packaging. The phone is stacked vertically just like a book stands in the library shelves. This is really awesome to look at and makes it easy to take the phone out of the box. I completely fell in the love with the packaging. Secondly, you will notice the thickness of the phone which is really very thin (6.4mm) and slim. It feels great to hold the phone and buttons are rightly spaced throughout the sides of the phone for easy accessibility. The phone is light in weight (144 grams) too but remains features rich. 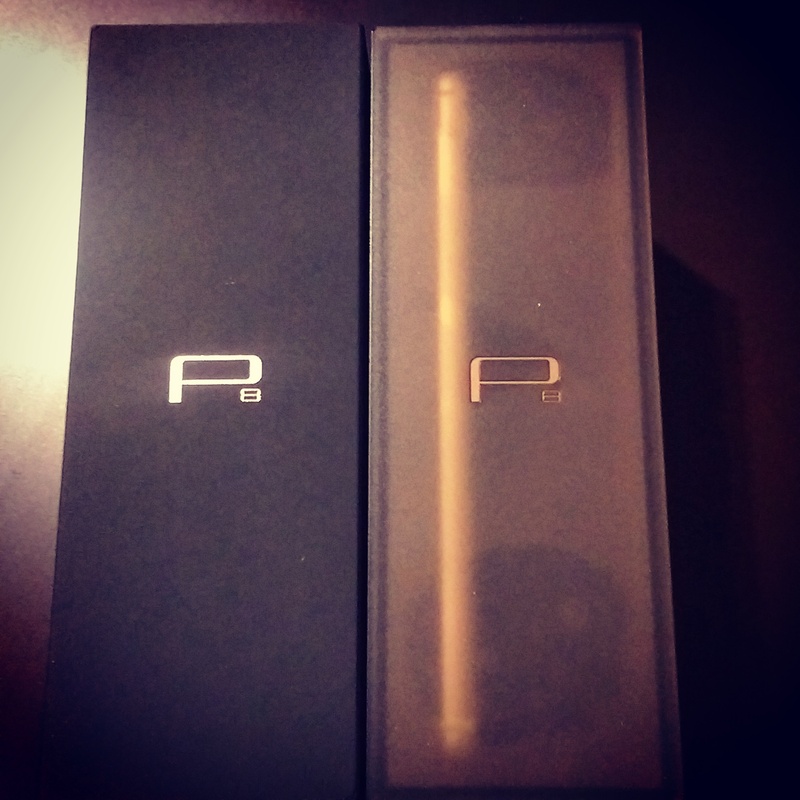 It does feel premium phone especially in Mystic Champagne color. The screen display has great pixel density and colors produced are nice. HD games looks awesome and imbibe you further into the gameplay. 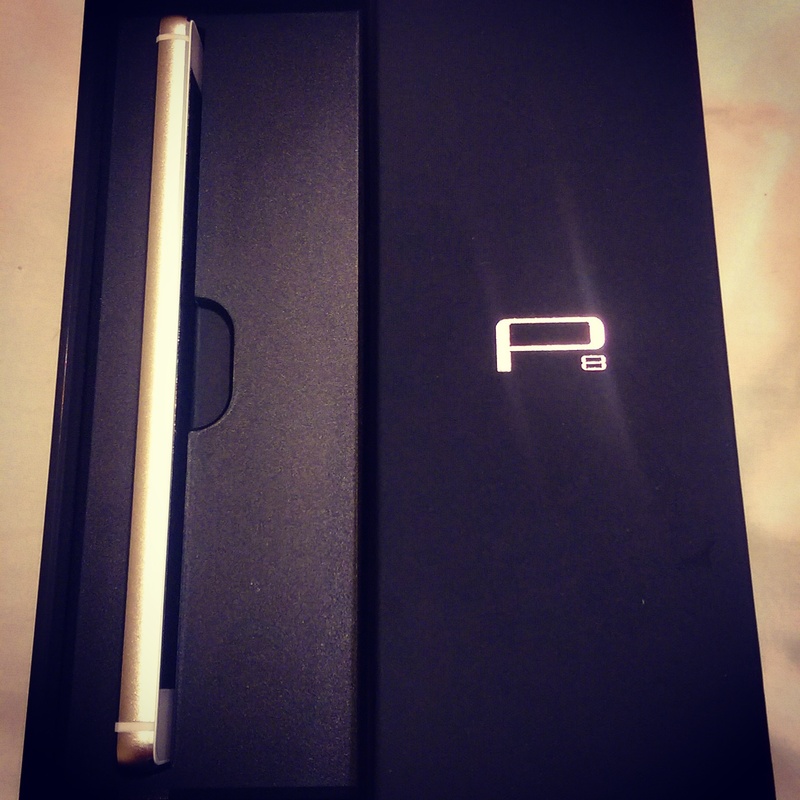 I saw so much marketing about the P8 Camera capabilities and took the same for a ride along with me to several events. The camera is responsive and takes great photographs using the 13 Megapixels main camera or the front 8 megapixels selfie camera. The OIS (optical image stabalizer) is built into the camera along with the F2.0 to let more light enter the lens which makes low light photography easy on this camera. 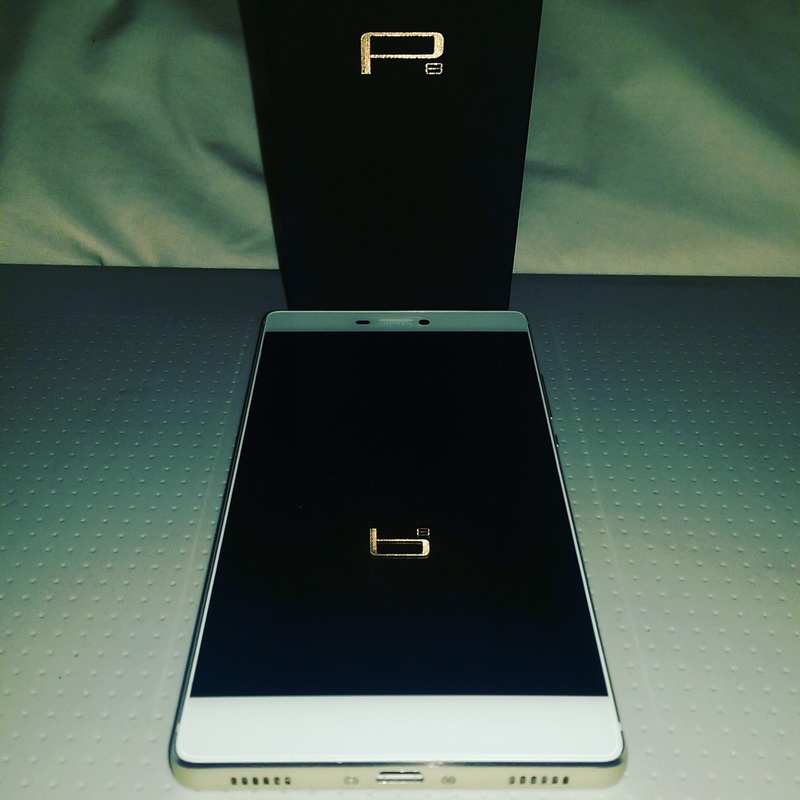 P8 comes at the right price making it value for money smartphone to buy and use for some years. 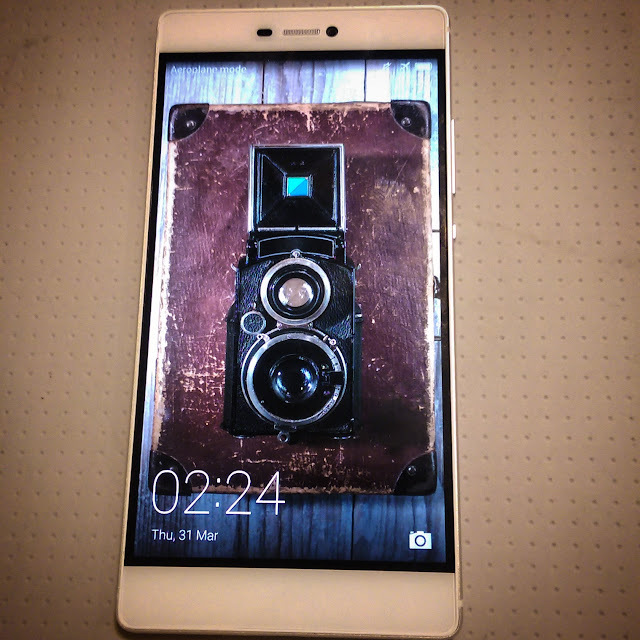 The price of the Huawei P8 is nearly half the money for the same kind of features in competitor brands niche smartphones available in the market. No wonder P8 lite has crossed 10 million shipments which is available at further reduced price compared to P8 with little changes making it great phone for youth or students. The sound quality of the handset is loud enough for your use and never I felt the need of any bluetooth external speakers while watching a Youtube video. Another great stuff about Huawei P8 is the new kind of earphones (looks similar to Apple Earpods) which are really great audio producing earphones. 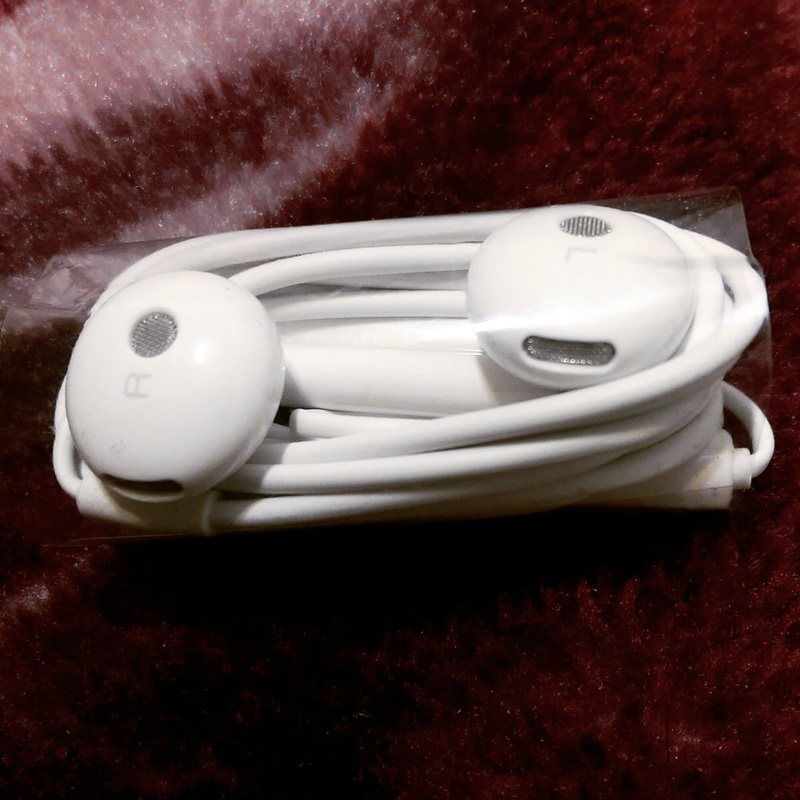 You won't need any other earphones from any other brand if you are using these. They look good and fits easily in your ears and produces wonderful sound quality whatever type of music you play even at louder volume. Overall, I really loved this smartphone and with some effort you will be able to take some amazing photographs using this camera as this offers Light Photography along with multi-director mode to turn you into a budding film choreographer. Looking forward to the latest P9 which was launched recently with Leica Dual Camera lenses.